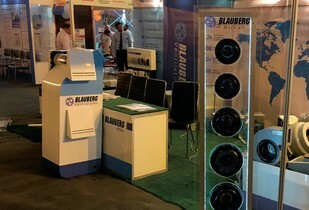 From 05 to 07 April 2018 the city of Islamabad hosted "Pakistan HVACR 2018" international expo and conference. 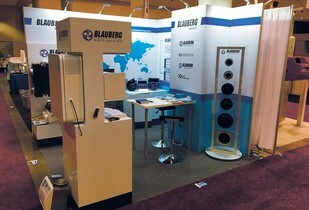 IFH Nuremberg - from 10 to 13 April. 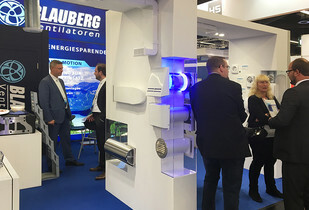 From 21 to 23 March 2018 Blauberg presented a slew of its state-of-the-art ventilation solutions at CMPX 2018, one of the largest HVAC exhibition events in North America, held in Toronto, Canada. 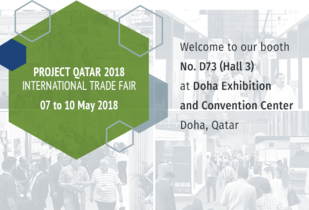 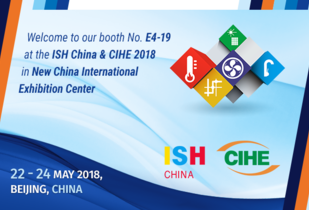 We kindly invite you to visit our boot at ISH China & CIHE, from 22th to 24th May 2018, Beijing, China. 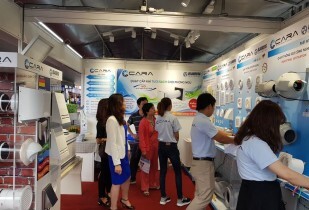 From 28 through 01 April 2018 the city of Hanoi hosted VIETBUILD, the largest international exhibition for construction, building materials, real estate and interior, and exterior decoration in Vietnam.